Sunday, August 12, 2018 the ABA Triton 100% Plus Team Tour held its third tournament of the season. Launching from Paris Landing State Park on Kentucky Lake located in Buchanan, Tennessee. 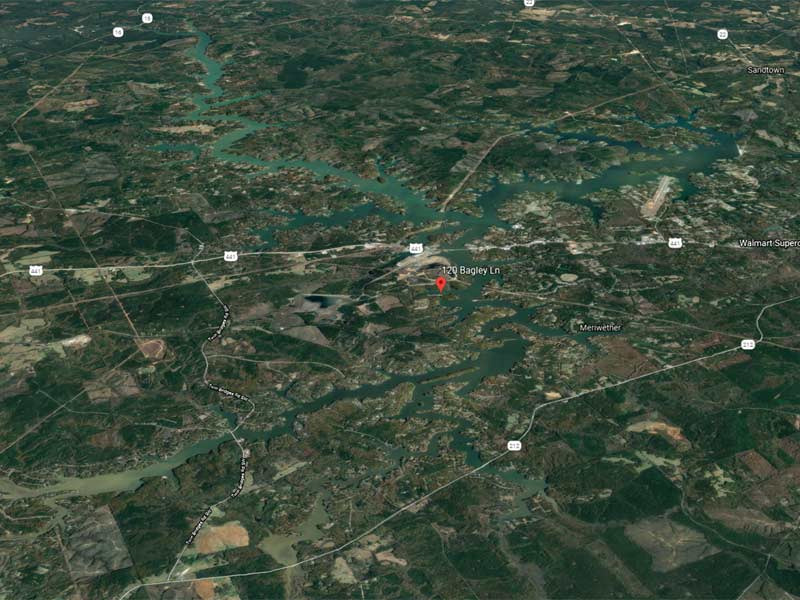 Forty-six teams went to battle to try and win the 2018 Triton 17TX powered by a 60HP Mercury four-stroke with Garmin Echo-map plus 93SV valued at 20K. 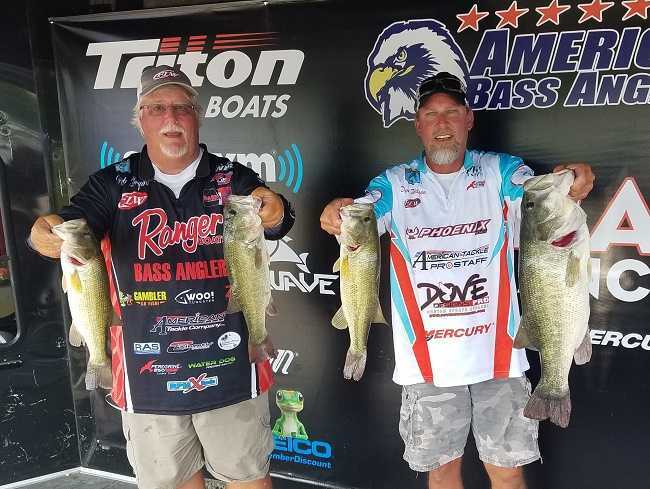 Matthew Robertson of Kuttawa, Kentucky and Billy Sumner of Hanson, Kentucky took the victory, weighing in 5-fish for a total weight of 19.65-lbs. The team also earned a check of $700 for taking 1st place in the High Stakes Option Pot. “We started the day fishing in 20ft of water, we caught a few good ones, then decided to move shallow fishing topwater. Later in the day we moved back to deeper water fishing out our limit using a jig”, said Robertson. 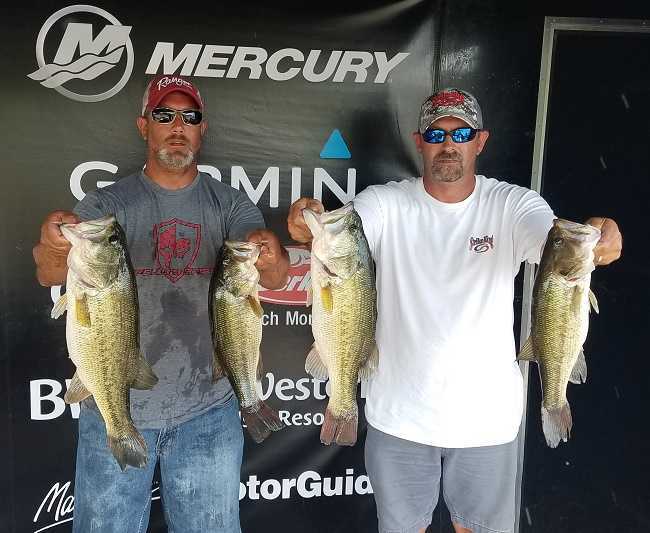 Second place team James Foster and Brad Washburn brought 5-fish to the scales weighing 19.13-lbs. They earned a check for $1800.00 for their catch. “We ran down south trying to make things happen but that didn’t go as planned, so we decided to run back north to the 79 bridge and we found one particular spot that was holding fish pretty good and we were able to fill our limit by throwing a shaky head”, said Foster. Coming in 3rd place was the team of Robert Bryant and Donald Wilson bringing 5-fish to the scales weighing 18.62-lbs. Earning a check for $1200.00 for their catch. They also had the biggest bass of the tournament weighing 8.40-lbs earning them an extra $340.00 for this kicker. “We found fish in practice south of New Johnsonville, so we decided to make the long run today and found one spot and stayed there all day being patent catching a total of 7-fish on a Texas rig 10-inch worm. Our fish that weighed 8.40lbs was caught early in the morning.’ said Bryant. Finishing 4th was the team of Gary Singleton and Edward Gettys weighing in 4-fish at 18.25-lbs. Earning a check for $900.00 for their efforts plus a check for $450.00 for 2nd place in the High Stakes Option Pot. Rounding out the top 5 was the team of Tom O’Bryant and Buddy Wallace weighing in 5-fish for 17.84-lbs. They earned a check for $750.00 plus a $250.00 check for the High-Stakes Option Pot. 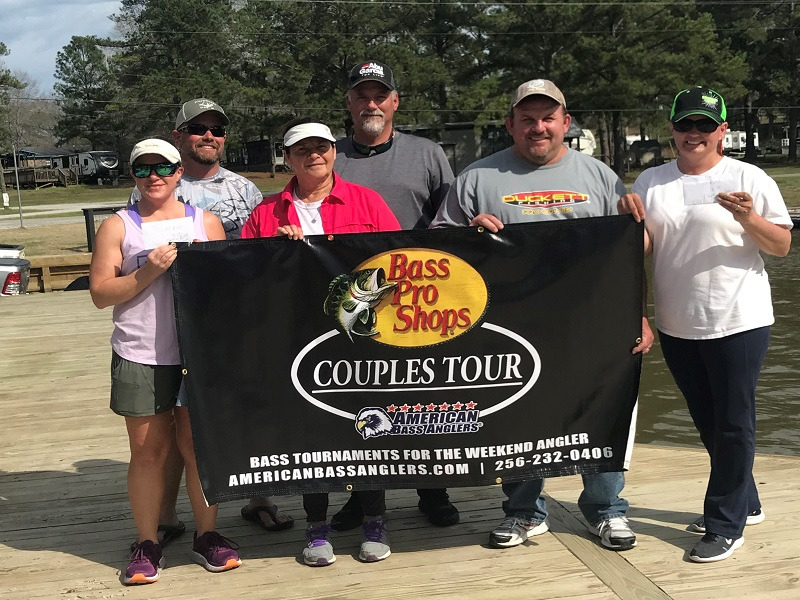 The next Tennessee/Kentucky Triton Plus 100% Team Tour Tournament is September23,2018 on Kentucky Lake going out of Paris Landing State Park in Buchanan, Tennessee.